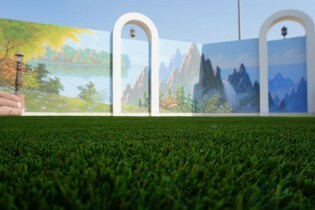 Are you looking for a type of artificial grass that is decently priced yet still of high quality? Look no further. 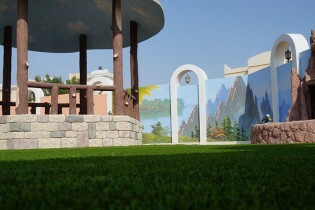 Royal Grass® Seda offers artificial turf with a natural look thanks to its full summer green colour. 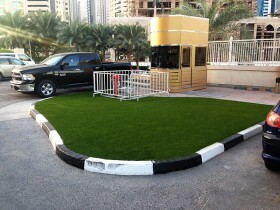 We have extended our range of affordable artificial grass without making any compromises on quality. 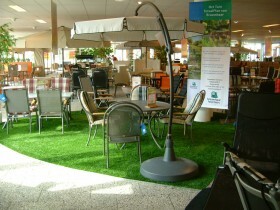 We think Royal Grass® Seda fits perfectly in this picture. Royal Grass® Seda is made up of two popular shades of green: summer green and olive green. This mix will give your artificial lawn that feeling of late summer. 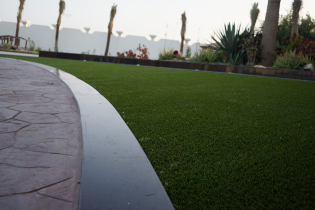 With Royal Grass® Seda your garden will look well maintained and adequately fertilised. 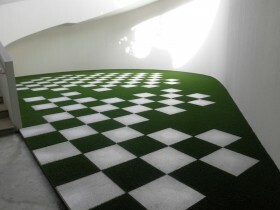 If you do not have a lot of evergreens in your garden, this is the artificial grass for you. 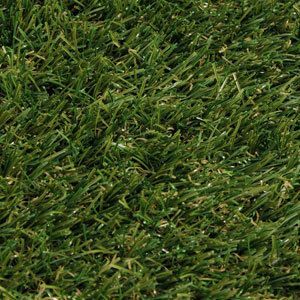 Royal Grass® Seda is a grass carpet with grass fibres of 30mm high. Thanks to this slightly greater height, the fibres are soft and flexible. 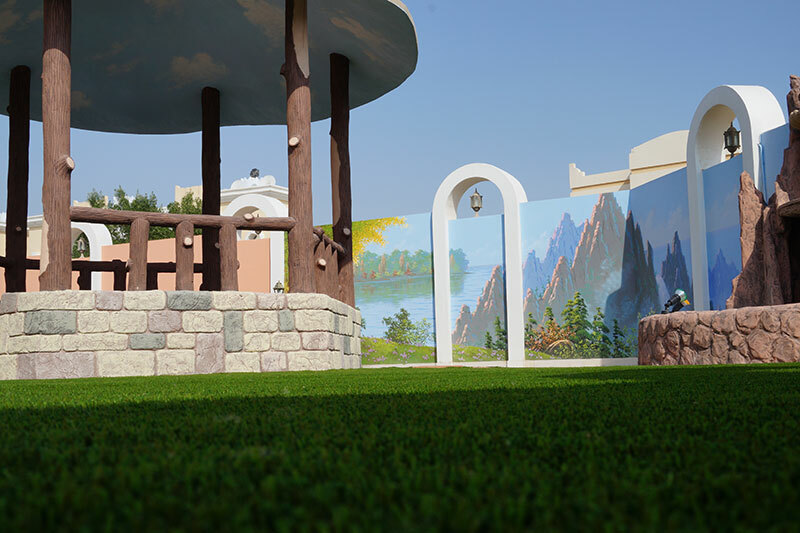 If you are looking for full-bodied artificial grass in your garden, that always looks freshly mowed, Royal Grass® Seda is the type you want. If feels very pleasant to walk on with your bare feet. 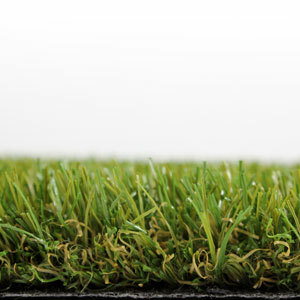 Of course, this artificial turf, like all other types of turf we offer, has been made with the unique Royal Grass® V -shape fibre with MiNT. 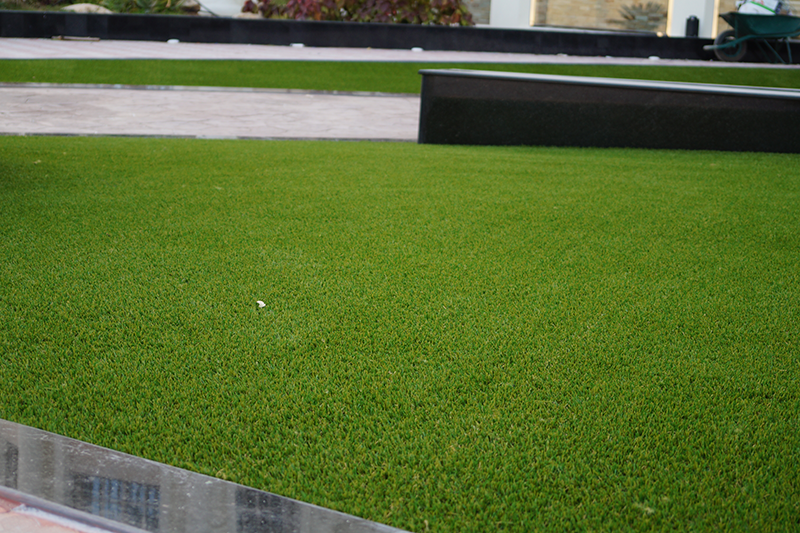 The technology was copied from natural grass and gives the fibres a matt, silky colour. In addition it ensures the fibres remain standing upright. 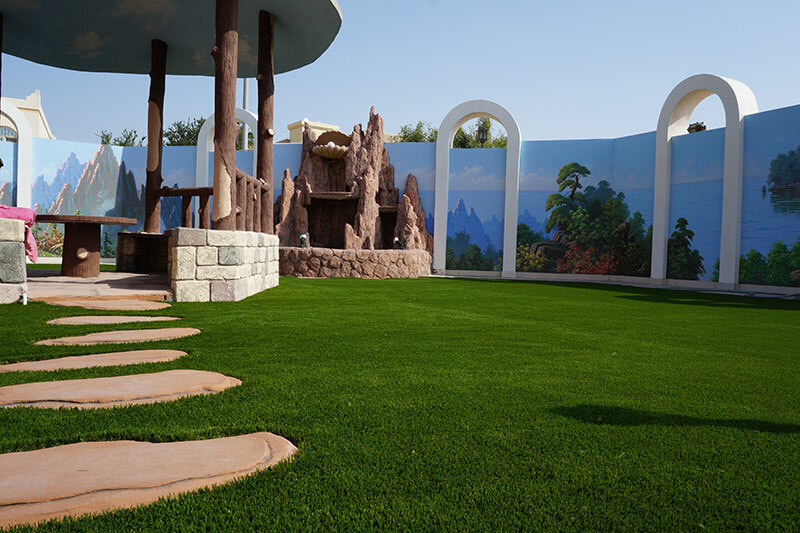 Royal Grass® gives you a lawn that feels soft and resilient under your bare feet! 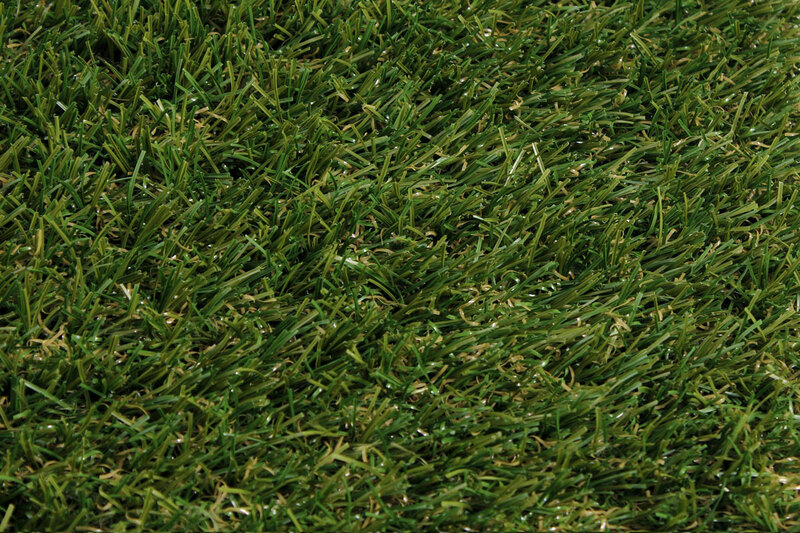 What makes Royal Grass® so unique is its patented V-shaped fibres. 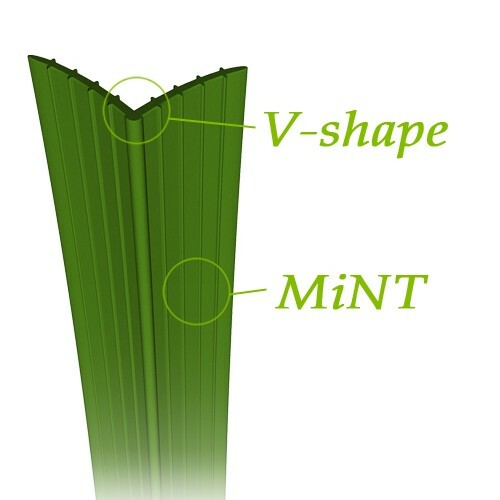 Thanks to this special V-shape the fibres can stand upright and will stay upright for a longer period of time than other artificial grass fibres without the V-shape. 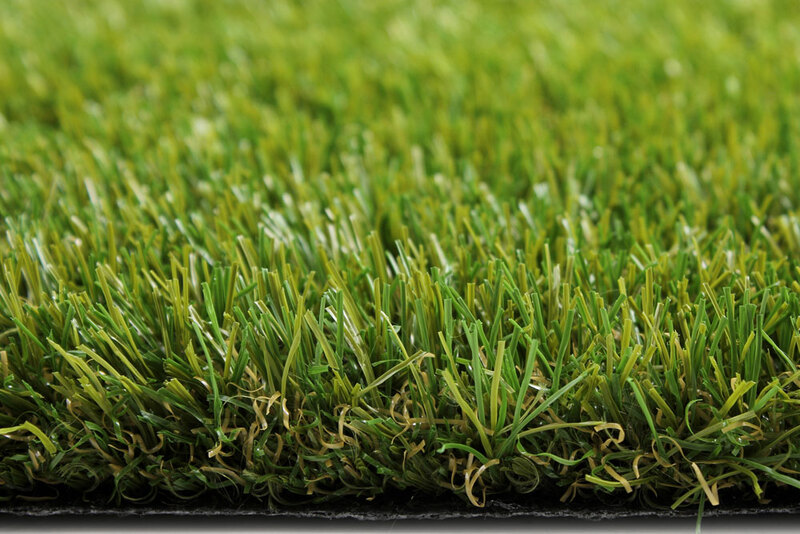 Our artificial grass fibres have micro nerves, just like natural blades of grass, to reduce glare to a minimum and to make our artificial grass look indistinguishable from natural grass. 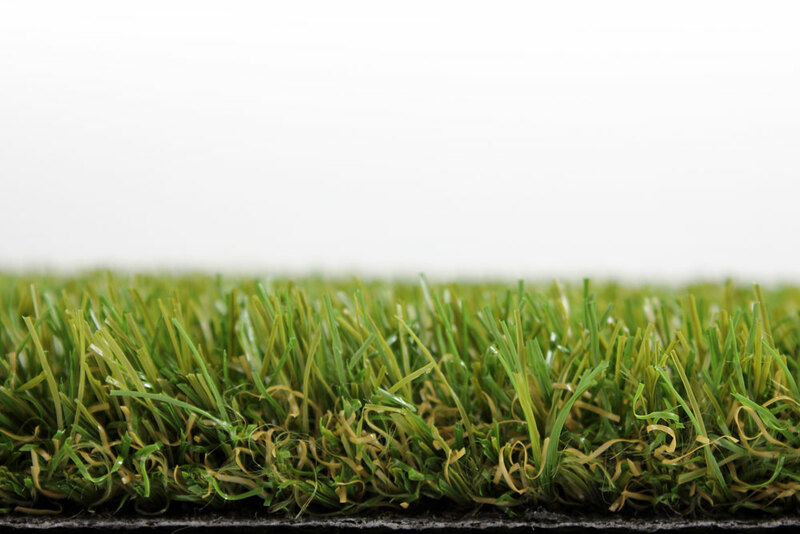 The sturdy backbone makes the grass fibres stand up for a longer time compared to normal flat fibres and gives the grass a resilience that is unbeatable. Of course it has the quality mark that you can expect of Royal Grass®. A soft fibre – yet a very strong one! 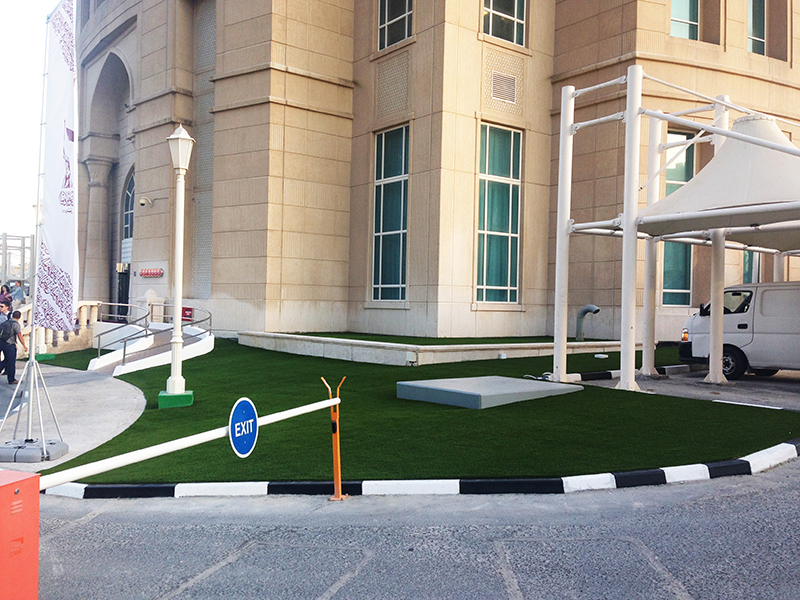 Ten Cate – the world’s largest producer in the artificial grass industry – is Royal Grass®’ technological partner. Our intense collaboration has led to the development of Seda. Both parties guarantee its quality. 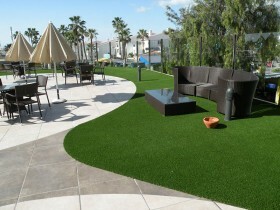 Seda is one of our most popular artificial grass products thanks to its softness and durability. 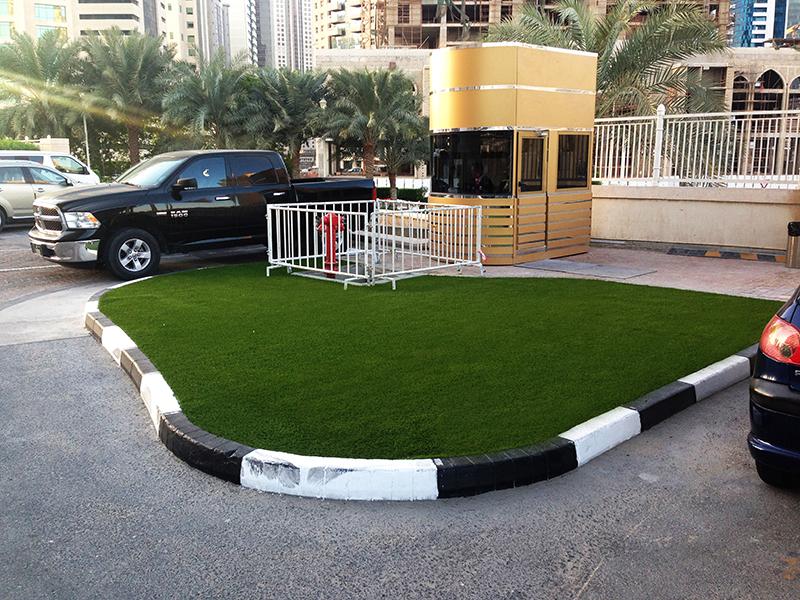 It has always been our goal to make the most natural looking artificial grass. 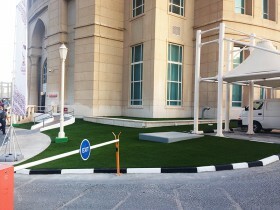 In order to do so, Royal Grass® has been continuously studying the characteristics of natural grass. This has led to our special V-shaped fibres. We have been producing these fibres since 2005 and are the only manufacturer in the world to do so. The V-shaped fibres have been inspired by nature and have a lengthwise fold, just like natural blades of grass. Our latest innovation is Micro Nerve Technology (MiNT). 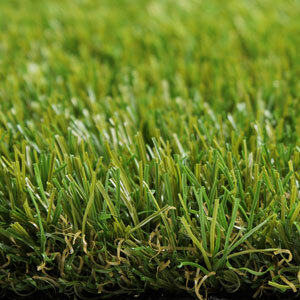 We have integrated the micro veins in the length in our artificial grass fibres. These micro veins strongly reduce glare and make our artificial grass look as natural as possible! The ‘backbone’ and the optimal angle of the V-shape result in grass that stands as upright as possible and stays upright for a longer time compared to other artificial grass’ flat fibres. Thanks to the use of Micro Nerve Technology, the fibres have less glare so the grass does not have a nasty fake or plastic appearance. 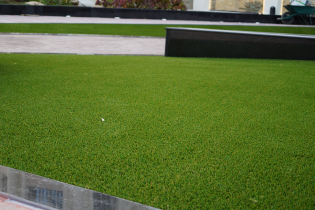 These developments are patented, so no other artificial grass company can offer the same natural look with V-shaped fibres and MiNT!